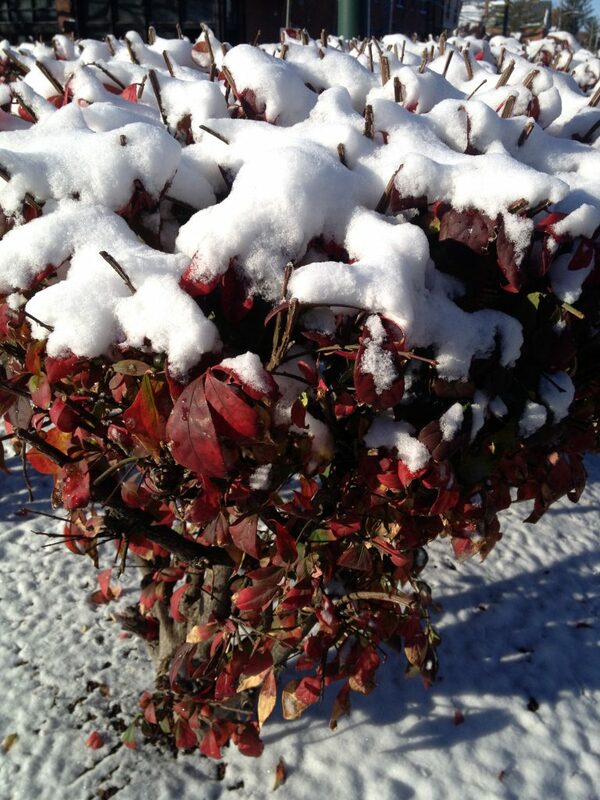 This is the picture that started it all. 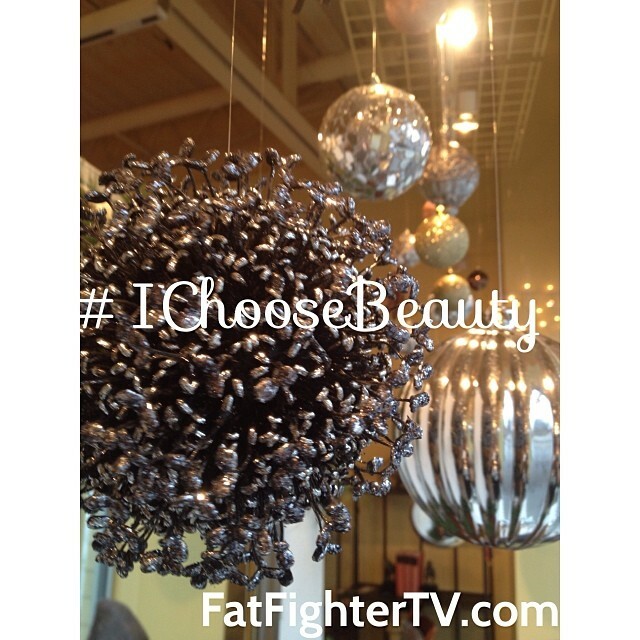 I posted it on Instagram on November 21, 2013 using the hashtag #IChooseBeauty on my fitness account, FatFighterTV. I did it as a winter challenge to myself and to anyone out there who needed a boost during the cold, dark days of the season.